Powerhouse professional sports leagues like the National Football League (NFL) and the National Hockey League (NHL) have been the target of growing scrutiny when it comes to the risks of its players sustaining traumatic brain injuries (TBIs) on the field or on the ice. As concerns over the risks and effects of sustaining TBIs in professionals sports continue to mount, here we’ll take a closer look at the issues at play in the brain injury lawsuits filed against the NFL and the NHL. TBI lawsuits are being filed against the NFL and the NHL on behalf of former players alleging the leagues have profited by putting players at serious risk. Have failed to take adequate measures to properly protect players from TBIs (by, for example, failing to consistently penalize players who attack others’ heads). Chronic traumatic encephalopathy (CTE), which is brain disease with symptoms similar to those of dementia. Negotiations in NFL and NHL brain injury lawsuits have been contentions, as the deep-pocketed leagues seem intent on defending themselves. The public attention surrounding the NFL brain injury lawsuits surged in August 2013 when the NFL offered a settlement to the approximately 4,000 former players who had filed TBI lawsuits against the league. At that time, the NFL’s settlement offer was for about $760 million. This offer had been proposed to cover players who have yet to suffer brain injuries. Insufficient financial documentation of the settlement structure was provided by the NFL to Judge Brody. As a number of NFL brain injury lawsuits continue to be filed against the league, the only thing that is certain is that the multi-billion dollar NFL will continue to fight these cases and try to undercut settlements to injured former players. While NHL brain injury lawsuits have not been as highly publicized as the NFL brain injury lawsuits, they are, nevertheless, gaining more and more attention, particularly as multiple former players file an increasing number of cases against the league. Like the NFL, however, the NHL seems poised to aggressively challenge these claims, as the NHL Deputy Commissioner Bill Daly has expressed his intent to fight the allegations filed against the league. 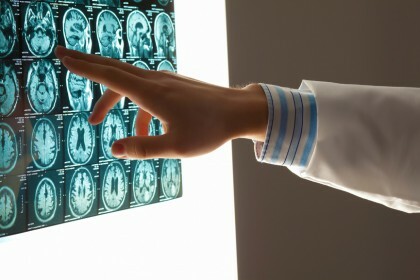 Have you or a loved one sustained a brain injury that may have been caused by someone else’s negligence? If so, it’s time to contact the Portland brain injury attorneys at the Savage Law Firm. For more than three decades, we have been devoted to providing each of our clients with personal attention, respect and the highest quality legal services. Helping you recover from the financial setbacks caused by catastrophic injuries is one of our primary goals. 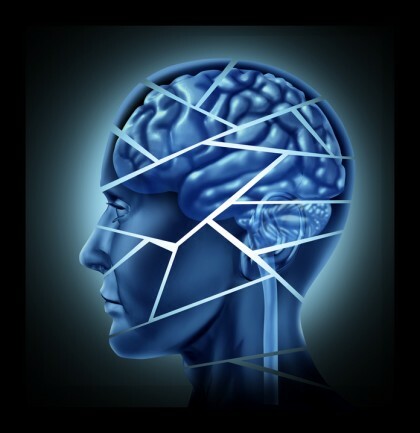 Our Portland brain injury attorneys encourage you to learn more about your rights and case by setting up a free initial consult. We represent clients in communities in both Oregon and Washington from our offices in Portland and Seattle.